Transmission: Sunshine Radio is available on 106.2FM in Hereford, 107FM in Monmouth, 107.8 FM in Abergavenny, 105.9FM and 855AM in Ludlow. Sunshine Radio is also broadcast on the Herefordshire, Worcestershire and Gloucestershire DAB Multiplex. Sunshine Radio broadcasts news bulletins from 6am to 7pm on weekdays and 7am to 6pm on weekends. These bulletins contain a mix of local, national and world stories, along with sport, weather and entertainment news. 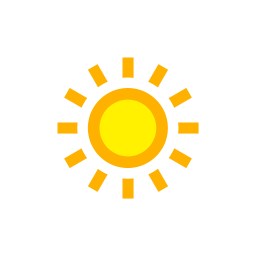 Sunshine Radio in-house news coverage operates 6 days a week. The News team is managed by the Group News Editor, Shaun Moore . You can contact the news team via email or by calling the newsdesk on 01432 360 246. Sunshine Radio is proud supporter of St Michael's Hospice, Children's Easter Egg Appeal and Sunshine Radio's Christmas Toy Appeal. 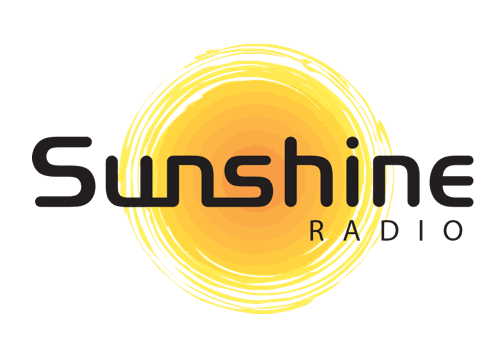 You can contact Sunshine Radio 24 hours a day, please use the Contact Us form on our website. If you have a complaint about any aspect of our on air output, in the first instance you should write to our Managing Director, Ginny Murfin. She can be contacted by email here or via telephone on 01432 360 246. All of our programming is produced and presented locally from our studios in Broad Street, Hereford. Sunshine Radio automates some aspects of programming using computer technology. There is automation between 7pm and 6am Monday - Thursday, Friday 10pm - 7am, 6pm Saturday until 7am Sunday and 3pm Sunday until 6am Monday.